Raven’s Cry development has changed hands, and is now in possession of Reality Pump Studios. 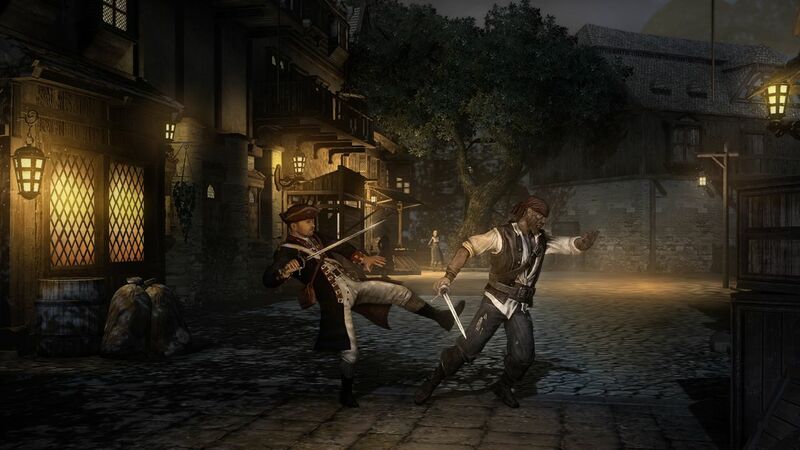 TopWare Interactive announced the news at gamescom, according to the press release. The game was originally being developed by Octane Games. 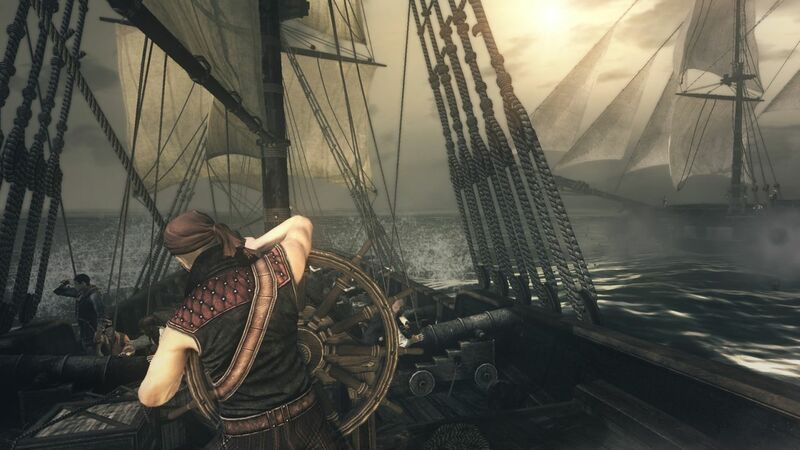 The core storyline and dark setting of the game will remain untouched, but additional features and a new open world will be implemented and a “few interesting tweaks and features requested by pirate fans” will be added as well. 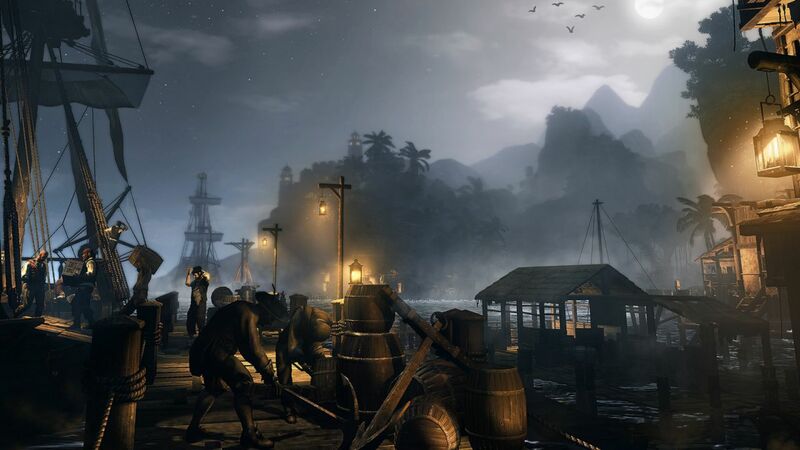 “Raven’s Cry has had our entire company excited from day one, and we can’t wait for the finished product,” said Alexandra Constandache CEO at TopWare Interactive in a prepared statement. “Sadly, production hasn’t moved forward in the way we wanted, so we had to make the tough decision to hand it over to the veterans at Reality Pump. Reality Pump has worked with us for twenty years on several games, including fan-favorite Two Worlds 2. 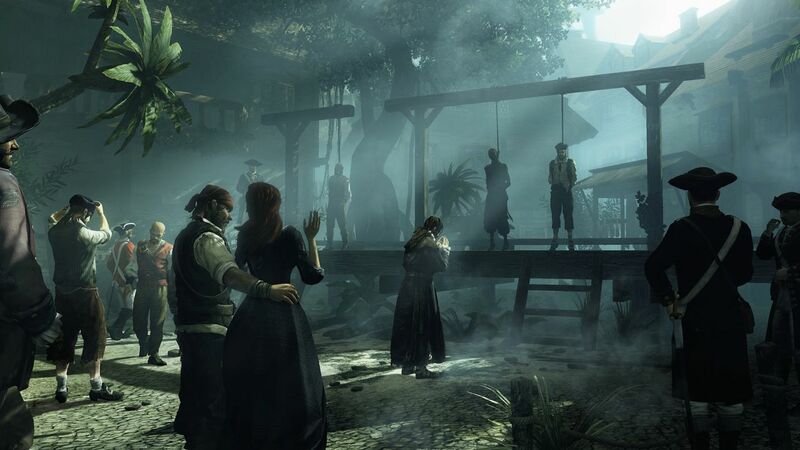 The experience the team gained while making the Two Worlds games has proven to be invaluable to their work on Raven’s Cry. 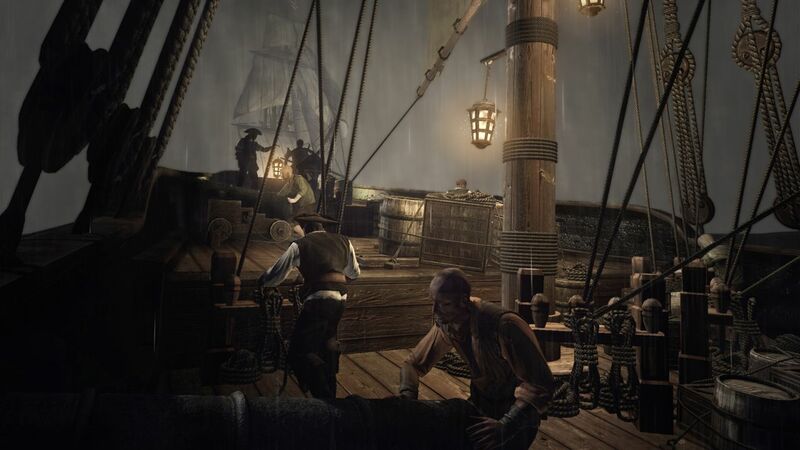 You can find out more on the game through our previous post here.